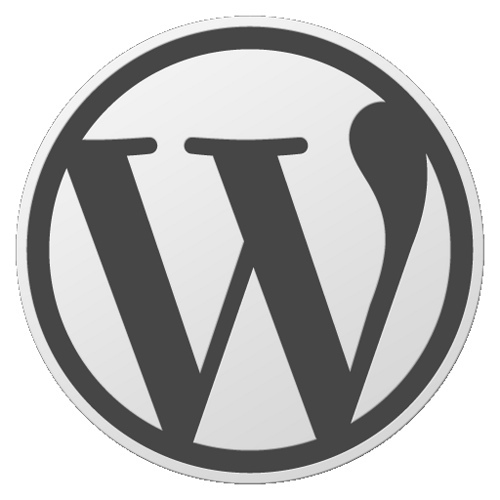 WordPress is an excellent CMS (content management system) for powering your business’s website. WordPress is reliable and full-featured. WordPress can be an excellent tool for implementing your small business content strategy. Your small business content strategy will depend on the regular creation of content. Consistent creation of content, such as blog posts, is integral to any content strategy. When using WordPress for your content strategy you should remember to optimise your permalinks. WordPress permalinks are your the URLs of your content, also called the ‘web addresses’. WordPress permalinks are the links visitors use to get to your site. Search optimised permalinks can help your site’s search ranking. Search engines and your users prefer ‘friendly URLs’, which are concise descriptions of your post or page. You can easily make your WordPress permalinks into friendly URLs. You can also customise your WordPress permalinks to remove ‘stop words’ and to pack with keywords. To enable friendly URLs you must update your WordPress permalink structure. Go to Settings > Permalinks. WordPress’s default permalink is ?p=, but we usually use /post-name/. You can use this too by choosing the /%postname%/ option. For an excellent guide to configuring your WordPress permalinks for search optimisation, visit WordPress SEO’s tutorial. To customise your WordPress permalinks, first create or edit a post or page. Your WordPress permalinks default to the title. Click the Edit button next to the permalink, and your preferred permalink text, and clik OK. Update or publish your post or page and the new permalink will take effect. Watch our screencast for a quick tutorial on how to update your WordPress permalinks. A final note on WordPress permalinks. Once you’ve published and shared your content, you may not wish to update your WordPress permalinks. In most cases, WordPress will automatically redirect to the new permalink when an older permalink is entered. It is also possible to add a redirect to your htaccess file. Want to learn more about using WordPress for small business content strategy? Subscribe to our free feed!